It has already been a while ago, but since last year Dutch Filtration also has a sales office in the greater Houston, TX area. The new office provides more local support to our customers. Our aim is to increase growth and expand our presence so that our products and services are even more easily accessible to a larger footprint of the globe. We will however strive to retain the excellent customer service you are accustomed to. We keep stock of filter consumables as well as filtration equipment (sales and rental). 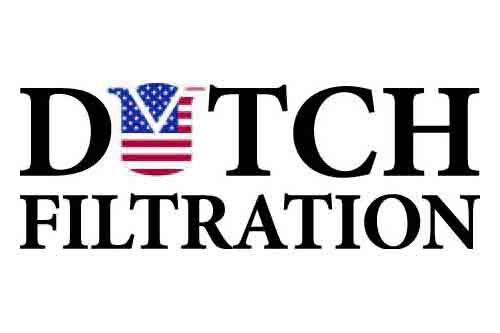 And at the beginning of 2019 we set up a US entity, Dutch Filtration USA Inc.to make doing business easier for our customers in North America. Bram Jansen manages this Dutch Filtration sales office for North America. 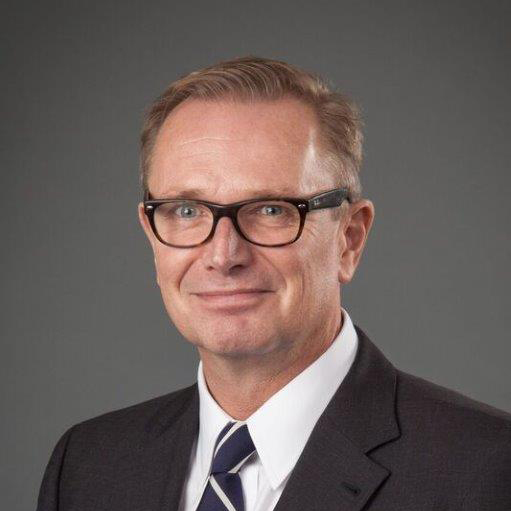 Bram started his career with Halliburton and during his almost 22 years with them built up a wealth of oilfield experience around the world. After this he worked 9 years for Twin Filter and later Parker-Twin Filter as Business Development Manager in the Oil & Gas industry. Dutch Filtration designs, engineers and manufactures filter equipment and consumables, all in-house. Our strengths are; engineering department, in-house production, many years of experience, fast response time, 24/7 product support, worldwide delivery. Our engineers are continuously innovating. One of our latest innovations is our Rudi Quick Opening/Closure (QOC), a unique and robust quick opening/closure for all our cartridge, bag and combination filter units. This pressure vessel closure system is specifically designed for quick, safe, ergonomic and leak free change-out of filter cartridges. The Rudi QOC has so many benefits over the traditional swing-bolt closures for filter vessels, such as: no tools required, no loose nuts, safe two handed operation and opened and closed within seconds. The Rudi QOC: Safe, Reliable, Quick, Easy and 100% sealing. Besides our standard filter equipment, we also offer complete packages and combination packages including all auxiliaries such as stackable slurry skid with dual vessel filter, pumps and mix tanks. All our products comply with the highest standards. All new designed offshore units have DNV2.7-1 certified dynamic lift frames for offshore use. We are experienced in local standards and codes, such as ASME, EN13445, and many others. When you quickly need equipment for short or long term, Dutch Filtration also offers several types of rental filter skids. STARBROZ ENERGY LIMITED on We want to introduce you to our new Dutch Filtration team member.